Are you looking for a deeper understanding of what it means to be Jewish? Melton sets the standard for high-quality, text-based, interactive Jewish study by offering world-class curriculum that informs and inspires students from all knowledge-levels and backgrounds. A remarkable journey of heart and mind... Explore sites and landscapes, using texts for context. Explore the story of the Jewish people, gaining insights on site! 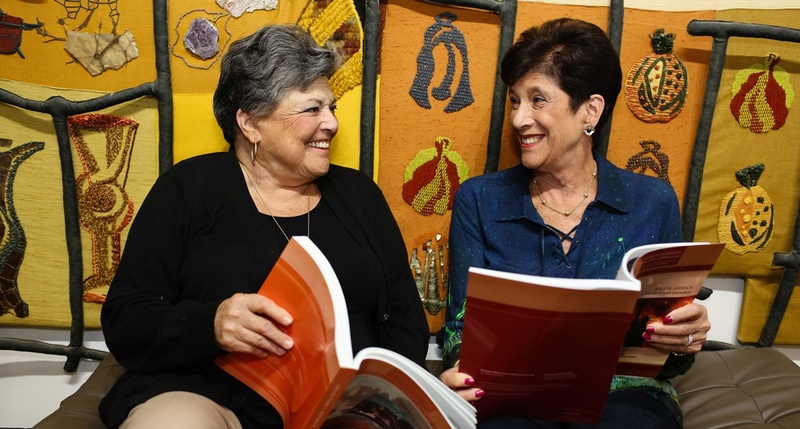 Melton offers adults the opportunity to acquire Jewish literacy in an open, trans-denominational, intellectually stimulating learning environment.